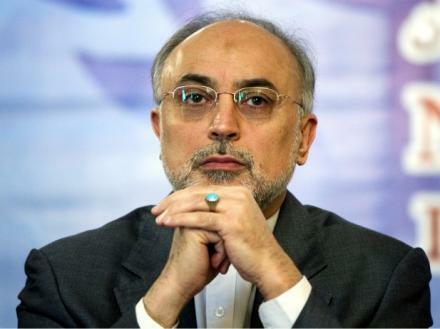 The Iranian foreign minister Ali Akbar Salehi stressed the necessity of the participation by all Palestinain factions to find a just solution to the Palestinian Cause. Salehi said in a speech before the Palestine Committe during the Preparatoy Meetings of No-Alliagned Summit that the failure to find a solution to the Palestinian quetsion is due to the double-strandard policy persued by the West which tends to ignore the Palestinian legitiamte rights. Salehi stressed that Jerusalem will remain the eternal capital of Palestinians.